What makes a perfect present for a fabric lover? 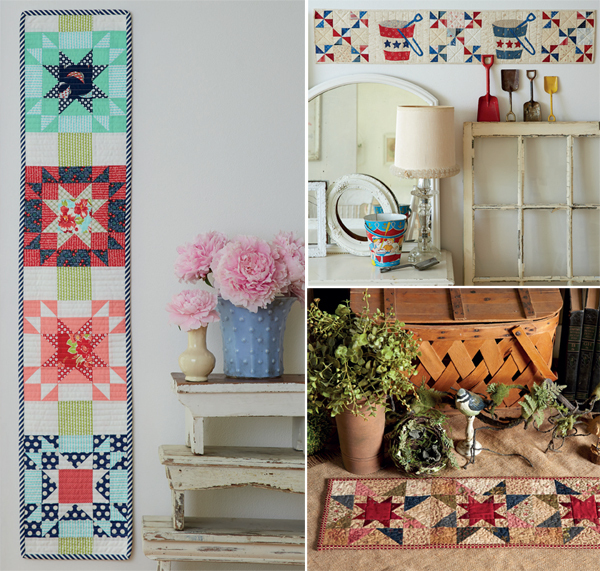 Hot-off-the-press inspiration—in the form of new quilt-book releases from Martingale! Check out our all-new batch of inspiring books below. In the U.S., order by December 15 to guarantee that Santa gets it there by Christmas. A special note for knitters: we have a new knitting book coming on December 8 that you (and the little ones you love) won’t want to miss. Scroll down to see! Jump-start your creativity with a gorgeous gallery of photos and ideas. The same row quilt shown in two different color schemes. All royalties will be donated to No Kid Hungry, a charitable organization dedicated to ending childhood hunger. Easy, casual, full of character and charm: that’s primitive style. Sprinkle your spaces with these heartwarming, wooly accents that invite rest and relaxation. As you create primitive pouches, runners, quilts, and more, you’ll discover how to dye, texturize, patch, and otherwise “rough up” your projects to achieve an authentic folk-art look. Jenifer’s tips are easy, flexible, and fun! What a wonderful way to capture your personality in your stitches—not perfect, just perfectly you. Style look familiar? 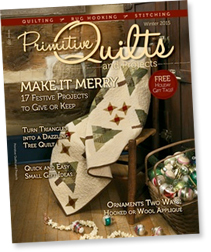 If you love Primitive Quilts and Projects Magazine you’ll adore Primitive Style. Author Jenifer Gaston is the co-owner of the magazine with her two sisters! Projects from Windy City Bags. With Sara’s guidance for interfacing, zippers, hardware, and more, you’ll feel confident through the whole bag-making process. 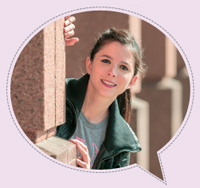 BONUS: Look for “Sara says” boxes throughout the book for her favorite tips on personalizing your projects. Turn sticks and string into sweet memories! 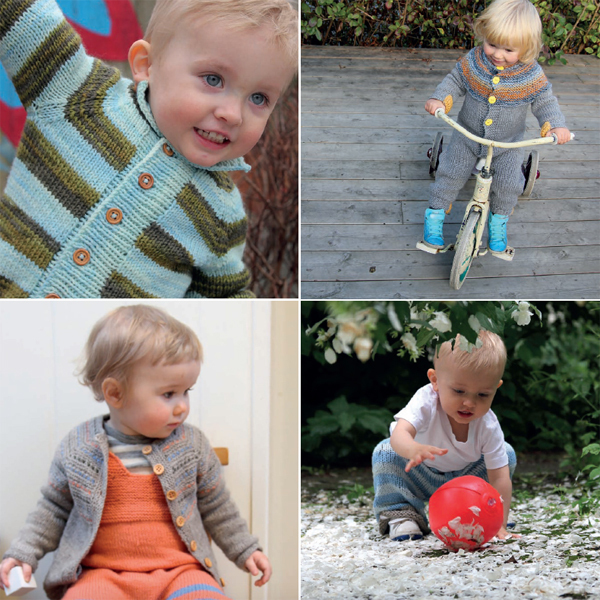 From the popular Norway knitwear designers known as Pickles comes an enchanting collection of knits for babies and children—their first book translated into English. Signature color choices make for modern-day knits that are simultaneously trendsetting and timeless, while no-fuss knits require only a minimal amount of finishing. Rest assured you’ll be able to complete these darling knitted confections long before little ones outgrow them! BONUS: precious photos of babies and kids trying out their neat new knits are guaranteed to provide you with endless smiles! Which book is calling your creative name right now? Tell us in the comments and you could win your favorite! We’ll choose a random winner one week from today and let you know by email if you win. Subscribe to our blog and you’ll always be first to know about new books, flash sales, freebies, tutorials, and more. >> Did you miss November’s new releases? Check them out here! Lisa Marie, we’ll email you about your prize. Congratulations! I love Moda and the Row by Row looks like so much fun. I just can’t decide if I want that or the Windy city Bags. Maybe I’ll be buying myself a couple of early Christmas presents. All in a Row is calling my name, although the rest of the books look like they would be fun to have. Moda’s All Stars All in a Row is calling my name. I love the idea that you can do just one row for a table runner or use multiple rows to make a wall hanging or larger quilt. Moda All-stars All In A Row is calling my name! Love that it is a little sample of many great designers. Moda All-Stars in a Row!! All the new books look great! My favorite is Moda All-Stars All in a Row. Love Moda’s All Stars "All in a Row!" Such cute projects. I am currently fascinated by sewing bags and purses so I would love to have Windy City Bags. I would dearly love the Moda All Star Row by Row book. Thank you for your generosity in sharing so often through your giveaways. I thoroughly enjoy the Martingale website! I have ordered both print books and e-books, and always been very happy with my purchases. If I could win any book, it would be the Row-By-Row. Too many possibilities! Wow!!! 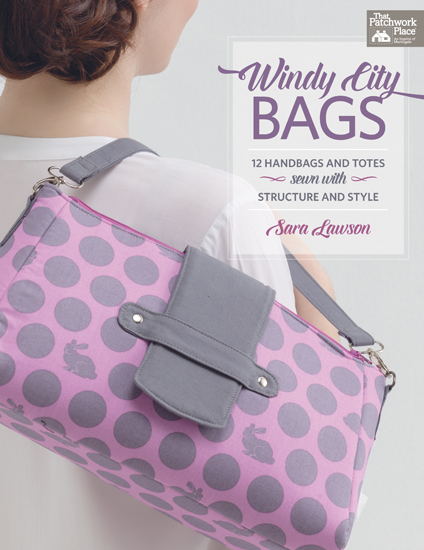 Windy City Bags looks awesome…I love making purses and this book calls to me! Windy City Bags is my go to book for this time. I would love the Row by Row quilt book. I love the Moda All Stars in.a Row book! And the idea tha funds will be donated to a a kids charity makes it extra special! That’s a win/win for everyone! I am loving the Row by Row! That list of designers is like a Who’s Who of the best (and my favorite!) quilt and fabric designers. 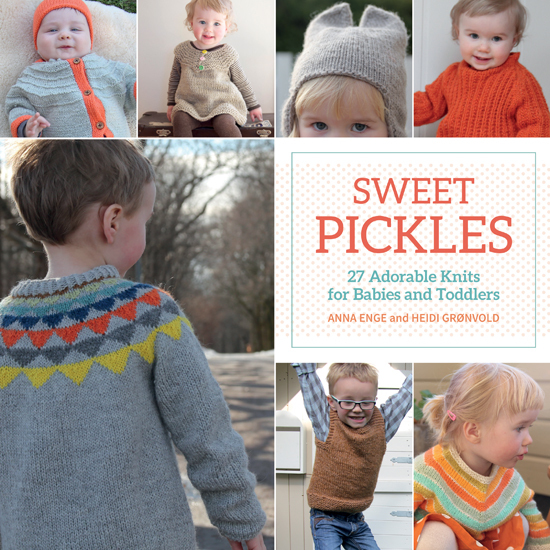 Being a knitter too, the Sweet Pickles book looks lovely. But, alas, no babies to knit for! 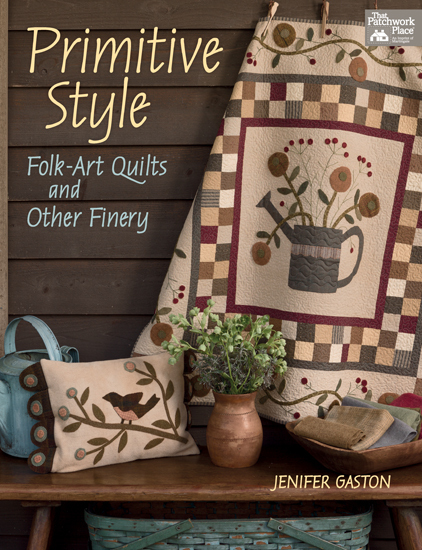 Primitive Style by Jeni Gaston is calling to me! I love their magazine and follow her blog Woolen Willow. I like wool applique projects year round but winter is perfect for new inspiration from Jeni’s book! I like the Primitive Style book. I like working with civil war repros. Moda All-Stars All in a Row is the one that is calling my name! I want it!! I’d love "Windy City Bags". The duffle bag is calling my name! Oh yes, those MODA ALL-STARS ROW BY ROW is the book I will have to possess. Brilliant quilt artists creating inspirational quilts while contributing funds for hungry children is a win/win! Oh… And if I win this book… It won’t just be ‘shelf-candy". I’ve already seen runners,wall art, and quilts I want to create; and a project or two for my favorite local children’s benevolence charities. Thank you ALL STARS. If you saw my quilts, you would clearly see that my favourite fabric is Moda. I would love the Moda All-Stars All in a Row book. I’d have to choose Moda All-Stars All in a Row….looks like a great book!!! Thanks for the chance. The Windy City Bags looks like lots of fun and some great bags!! Thank you for the give away! I love the Moda All-Stars Row by Row book. So much inspiration for quilting projects. Primitive Style looks like the perfect book to help bust my stash of repro fabrics! The All in a Row book is one I feel I just have to have!! I can’t wait to check out who did which row! Moda All-Stars All In a Row – sounds like I could be free to inject my own style and fabric choices here, as well. Row by Row! I really need this book! The many rows offer endless possibilities and give applique and piecing both, so the work would be varied. Primitive Style looks most inspiring to me! I love the "All in a Row" book idea. Ever since making a Row-by-Row quilt last summer, I’m enthralled with this idea! Windy City Bags definitely got my attention. I’ve got several tote patterns, but the ones shown here seem so much more "structured" and purse like instead of a tote. Since I’ve got two sewing machines, why not use one for non-quilt ideas?!!! I would have to say the "Primitive Style" is my top pick, though I do like the "All in a Row" book also. The Windy City Bags and the Sweet Pickles are calling to me. Although I don’t have any "Sweet Pickles" in my life at the present time….sigh. I love the new Moda book! I have eight grandchildren age four or under. I am definitely interested in the Adorable Knits for Babies and Toddlers. I LVE the Row By Row book! I can see making all sorts of projects from that book! I’m really drawn to the bag book – I am finding it so frustrating to find a purse that fits my needs without paying close to $100! Thanks for the chance to win. I’m drawn toward the Primitive Style book. 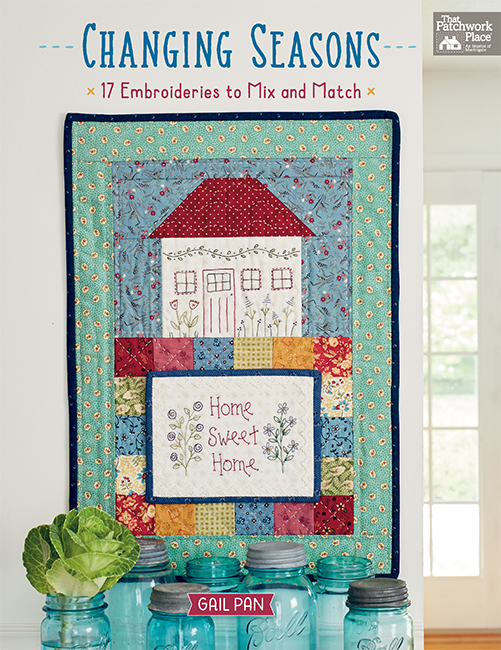 I love Primitive Style Folk Art Quilts and Other Finery….Wow, such neat projects! Either the bags or the Row By Row…decisions…guess I would have to go with the Windy City Bags. I’ve made a few bags & really enjoy the results. Some great designs! All In A Row has just what I want for a wall hanging. Would love to win the book!! Moda’s Row by Row. I get bored sewing the same block over and over for a quilt, so row by row is a great solution for me! with several of us participating,and it would be fun to try a new one. The Moda All Stars 24 Row Quilts is really catching my eye. After having fun with the last two summers of the Row by Row Quilt project — I collected over 300 patterns alone this summer — I have learned to pick and choose rows and row parts to make numerous quilts tailored to each individual that I am making quilts for. So I am always looking for more ideas as well and this book would be just perfect. Thank you. PRIMITIVE STYLE is right up my alley! I love the churn dash block surrounded by a star and what an awesome collection of other beautiful projects. My first choice would be the "Windy City Bags", because I enjoy creating useful bags that are classy. This book looks like it would have some first class designs to create a perfect purse. Windy City bags looks great! The Row-by-Row book is calling to me. Several of the rows on the cover just jumped at me and I would love to try making them. Moda All-Stars All in a Row for sure! 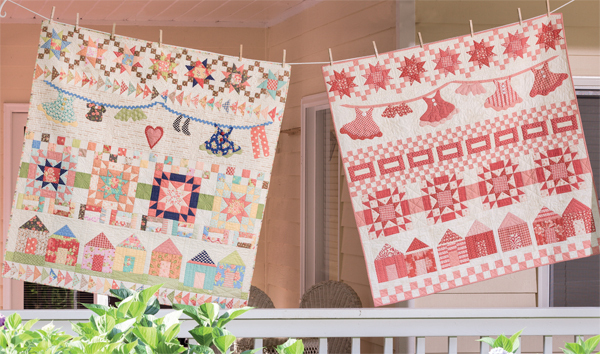 How fun would that be to make either a row to hand or a full quilt. The Moda book looks great but I’m expecting a new grand-daughter in March so maybe the Sweet Pickles would be more appropriate…. Decisions, decisions!! All the books are very appealing, but I would choose "All in a Row". I am in charge of our guild programs next year and I think this would make a fun challenge project or "Row Robin"! Just seeing how two quilts with exactly the same rows but different fabrics look has me wanting this book. Wish me luck! "Windy City Bags" looks interesting to me. My grand-daughters live there, and I’d love to make something stylish for them. I already pre-ordered Windy City Bags :). I would love to win Moda’s Row by Row book. I would love to win Primitive Style. Definitely *Moda All-Stars All in a Row 24 Row-by-Row Quilt Designs*. It’s been a while since I have don a row-by-row quilt and know I will be inspired by these designers. All in a Row is calling my name! I like Row-by-Row. Many of my favorite designers are featured and it would be fun to pick and choose which rows to do. It is a tough choice but I think All in a Row is calling the loudest! I am partial to the Windy City Bags. The row by row looks fun, but I am more of a bag making girl so I would love the Windy City bags Book. Moda All Stars! looks like a great book. It’s a tough decision- between Row by Row and Primative Style! But if I HAVE to chose, I would go with the Row by Row! Would love the Windy City Bags book. Windy City Bags is calling to me. I love the Row by Row book. 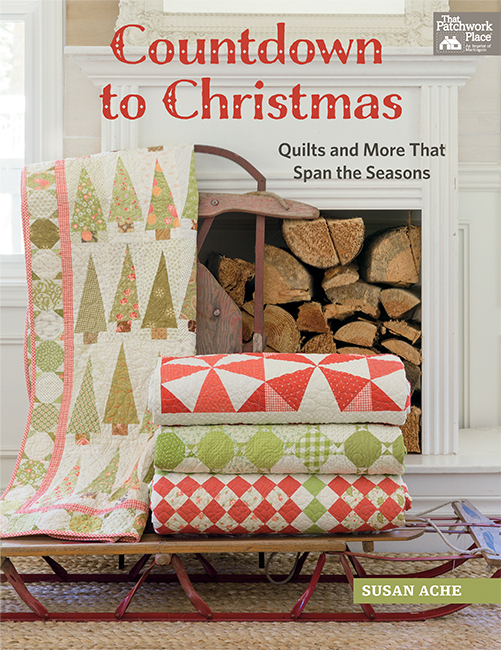 I watched the video of the Schoolhouse presentation at quilt market and have been looking forward to the book’s release. This is a hard choice. I think Windy-City Bags is calling me today. Looking forward to "Tributes and Treasures" with my Christmas money. But I’ll take the win and get something else! I would really like to try some of the designs in the Row by Row book! Row-by-Row is definitely the one calling to me! Such great rows! That Row By Row book has piqued my interest, for sure! My mind is already racing with ideas. So many excellent designers in one book. Can’t miss. Primitive style or Moda’s row by row both look interesting. Thanks for the chance to win one. Each one is special in its own way. But All-In-A-Row is my favorite. All in a Row, so excited to see this book. Windy City Bags is calling my name! I’m keen on the Windy City Bags book. I love the samples shown in the post. Windy City Bags interests me as I’ve never made any except zip-closer totes. I love the All-stars All in a Row. All stars all in a row…. this is a great idea! Now I am off to look at this one… I might need a ho ho ho gift for me! …..lol…. well maybe! Moda All-Stars All in A Row looks like wonderful fun. Thanks for sharing and offering a giveaway. I think it has to be the Windy City Bags. I think the Row by Row book for sure. I like the one on the left. I would like the "Windy City Bags" as I love making bags and do not have a real book to learn any new tips etc. 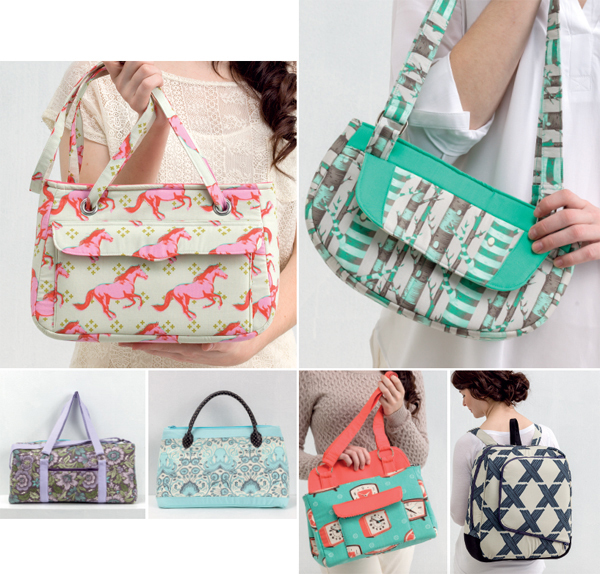 All in a Row and Windy City Bags – absolutely can’t decide between the two! All in a Row would have to be my choice. I love making row quilts and participating in row by row round robins with other quilt friends. Moda’s Row by Row looks wonderful. Can’t wait to try the sew-a-long beginning in the new year. Agree that it would make a fun group effort or exchange. The Row by Row is so darn cute! Thanks for the giveaway! Row by Row sounds like fun, especially with a quilt a long with that group of gals! I hear the Windy City Bags calling my name. Moda’s All In A Row definitely tickles my fancy. Love all the different possibilities it contains. 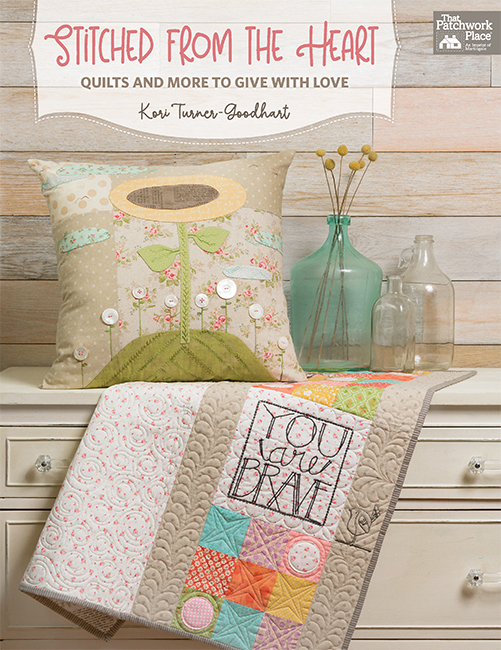 The Row Quilts book from Moda looks like one I would enjoy! "All in a Row" is calling my name! Moda Row by Row looks like a must have book with so many options. Also love to make bags! I would love the row by row book. I started a row by row quilt awhile ago and I need some ideas to finish it. My favorite is Row by Row. It would be something different. Plus get me ready for the Summer Row-n-Row Shop Hop in the USA. The Moda All-Stars All in a Row book looks terrific! The designers are all wonderful and so creative! I enjoyed taking part in the Row-by-Row Experience last summer and am looking forward to doing it again next year. Windy City Bags would be very interesting. "Moda All-Stars All in a Row" looks like it would be so much fun! So many possibilities for creating endless combinations of rows and blocks and colors. I’m already imagining an adorable quilt for my grand-daughter! Primitive Stars is calling out to me. Primitive quilts really are a BIG appeal to me, maybe because I’m country girl. Love quilting, a passion developed after I retired. Now I can’t seem to get enough done, my mind is awhirl with ideas for more quilts!! I really like all four of the books. I think my favorite is the Primitive book and my second choice would have to be the Windy City Bags book. thanks for the great giveaway. Primitive Style is my style! Would love to win this book !❤️! All In A Row looks like fun! While All in a Row looks great, I think I would like Primitive Style best. It looks like it has some new techniques to learn and would stretch me. All the books look wonderful, though. I like Windy City Bags. So nice! Oh! 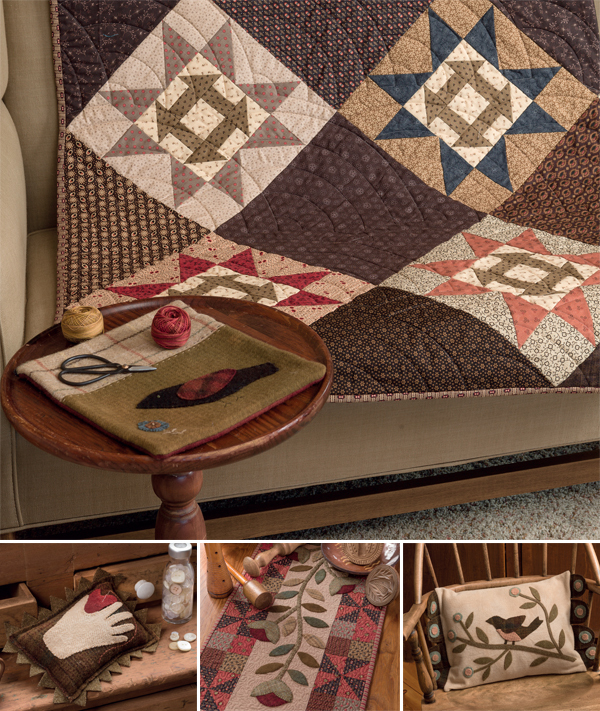 I love the look of Jenn’s "Primitive Quilting". The warm colors and traditional patterns would fit perfectly in my home. Plus what better projects to work on during the cold winter months here in the Northeast. Would be an awesome Christmas gift if you’re listening Santa!